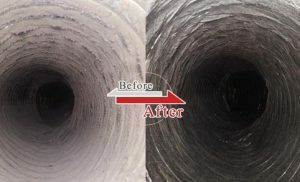 How Air Duct Cleaning Improves HVAC Efficiency While the air ducts of your HVAC system may be hidden inside your walls, they are a crucial part of your HVAC system’s functionality and efficiency. The circulation of cool air from the AC system to the rest of your home depends largely on the air ducts and their condition. Over time, air ducts are bound to accumulate dust and get dirty. Dirty air ducts compromise the efficiency of HVAC systems significantly. 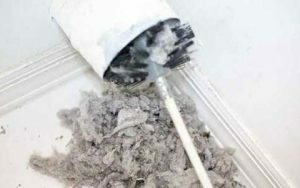 To avoid the inefficiencies and risks of having a dirty air duct, it is important to schedule regular cleaning and maintenance procedures for your air duct. Cleaning your air duct helps in boosting the efficiency of a HVAC system in several ways. 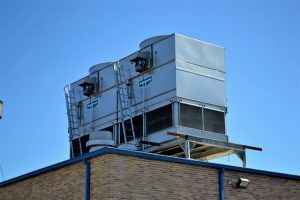 The efficiency of a HVAC system relies considerably on airflow. 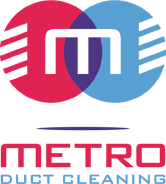 A HVAC system typically circulates either warm or cool air to the property through air duct systems. When dirty, grime clogs up these air ducts, which as a result becomes an obstruction to efficient airflow. To get the job done therefore, the HVAC needs to work harder than it should. The operational effectiveness and efficiency of the system are compromised as it struggles to circulate air throughout the home. Cleaning the system removes any obstacles to effective airflow. The enhanced airflow leads to smooth and efficient operation of the HVAC system. As earlier mentioned, a clogged air duct reduces the efficiency of the HVAC system and makes it work harder. A struggling HVAC suffers significant wear and tear on its various components, a fact that exposes it to higher chances of damage. It is therefore likely for a HVAC operating with a dirty air duct to break down without warning. The system will not only be problematic but inefficient as well. Cleaning out the air duct will boosts air flow and prevent the system from overworking. The system will remain in perfect condition and deliver efficiently. Another way through which cleaning the air duct of your HVAC enhances its efficiency is by boosting its energy efficiency. Removing the accumulated particles from the air duct streamlines airflow from the HVAC system to the rest of the property. The HVAC thus works under normal conditions to efficiently circulate warm or cold air throughout the property. 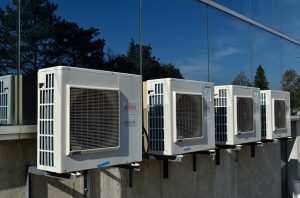 The system will as a result use a limited amount of energy to meet the air conditioning needs of your home. The more a HVAC system works, the more its durability is reduced. Clogged air ducts force the HVAC to work harder in order to circulate cold or warm air throughout the property. Cleaning the air ducts keeps the HVAC operating under ideal conditions, a fact that is vital for its durability. 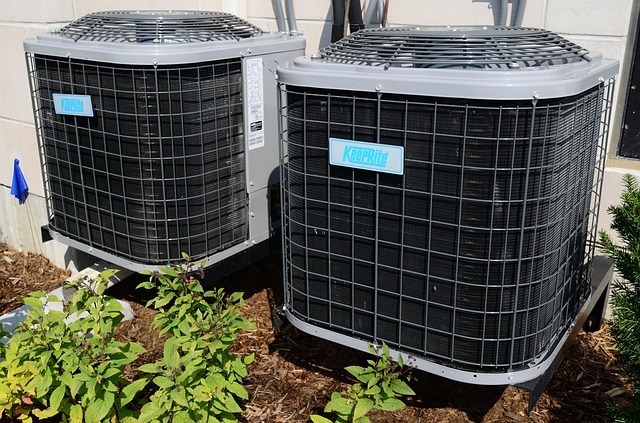 Because of the enhanced durability, the efficiency of the HVAC too is prolonged. To get the best air duct cleaning services that meets every requirement, there are certain factors that you may need to consider. 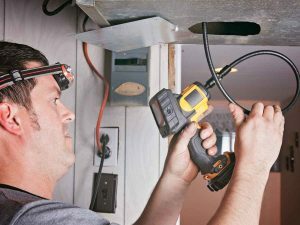 Ensure that you acquire the services of a technician that is experienced, well-trained and qualified to operate as a HVAC cleaner.